Hundreds of terabytes in new data are generated daily at PubMatic and more than 12 trillion advertiser bids flow through our platform each month. We analyze this data stream each quarter to identify developments that can help advertisers and publishers unleash the power of programmatic for the mobile channel. 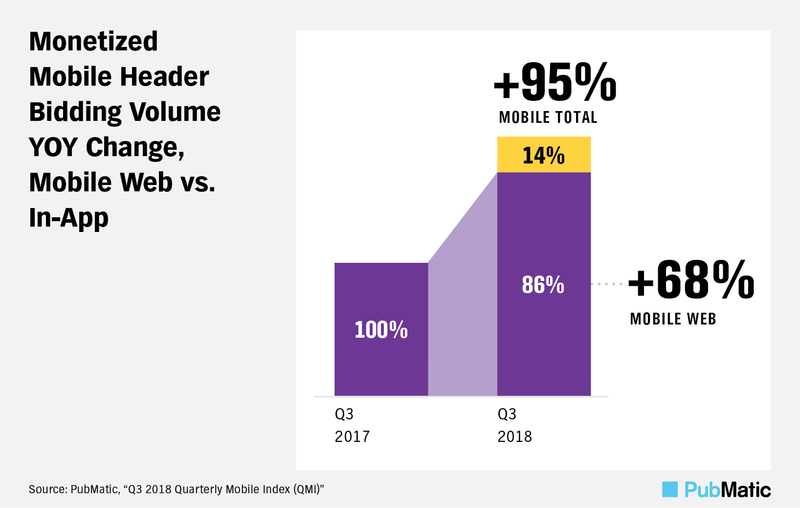 Findings from our Q3 2018 Quarterly Mobile Index (QMI) report, released today, highlight the upward trajectory of mobile advertising. Notably, advertiser interest in mobile video generated incremental revenue opportunities for publishers. Additionally, header bidding made solid strides into the app environment as PubMatic and other ad tech providers continue to refine the technology beyond the header. Historically, digital video has been a scarce commodity for programmatic ad buyers as premium publishers have managed to sell out the coveted format through direct sales teams. This trend is quickly changing as mobile video consumption goes mainstream and ad buyers plan to ramp up investment in the format. Mobile video is the fastest-growing video type among US consumers, taking nearly half of daily time spent with this format online among US adults in 2018. Following in consumers’ footsteps, the mobile share of video ad impressions more than doubled year-over-year to represent the majority of video volume monetized through PubMatic for the first time in Q3 2018. 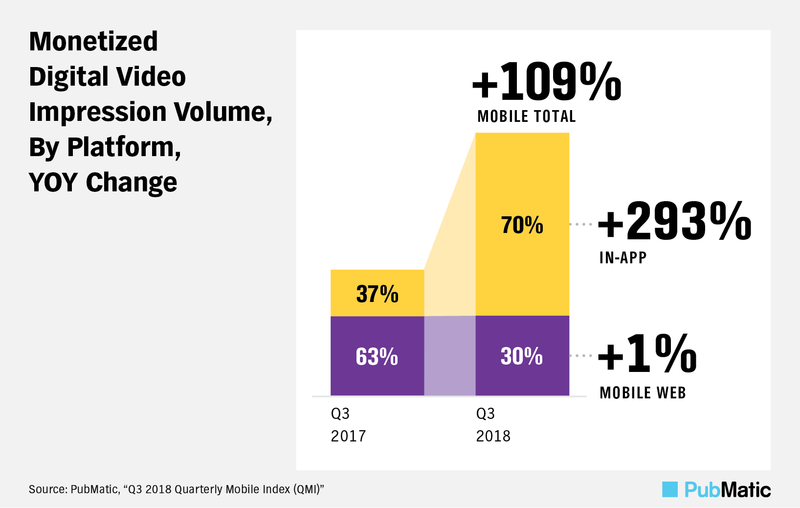 Within mobile, in-app video impression volume experienced the greatest growth, at a nearly 300 percent year-over-year rate to reach a 70 percent share in Q3 2018—up from 37 percent a year prior. There is still room for growth, however, with in-app video’s sizeable market share still trailing consumer trends, which indicate that 85 percent of daily time spent watching mobile video among US adults will occur on apps this year. Web-based header bidding is broadly viewed as a mature technology amongst programmatic players. Further desktop and mobile web growth is probable as more buyers get used to first-priced auctions, but the next growth-spurt spurred by the technology is likely to come from still scarcely tapped app environments. PubMatic’s monetized header bidding volume rose 18 percent year-over-year in Q3 2018, including respective expansions of 95 percent via mobile and 3 percent on desktops. Although a year-over-year comparison of in-app volume enabled by PubMatic is not yet available—adoption only started in earnest in Q1 2018—exponential quarterly growth rates have been the norm so far this year. In-app header bidding expansion has been so quick that the portion of mobile impressions monetized through apps reached 14 percent in just three quarters. Hurdles remain ahead for in-app header bidding growth, including the still limited understanding of the technology and concerns with implementation among publishers yet to adopt the tactic. Industry experts see header bidding accounting for a greater share of app inventory in the future nonetheless. 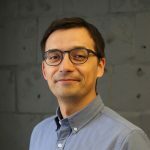 This growth opportunity will require publishers to work closely with technology providers to improve software development kit (SDK) integrations and server-to-server (S2S) setups. Download all three trends to learn about positive ad buyer sentiment toward mobile video, the impact of the back-to-school shopping season for retail publishers and more. 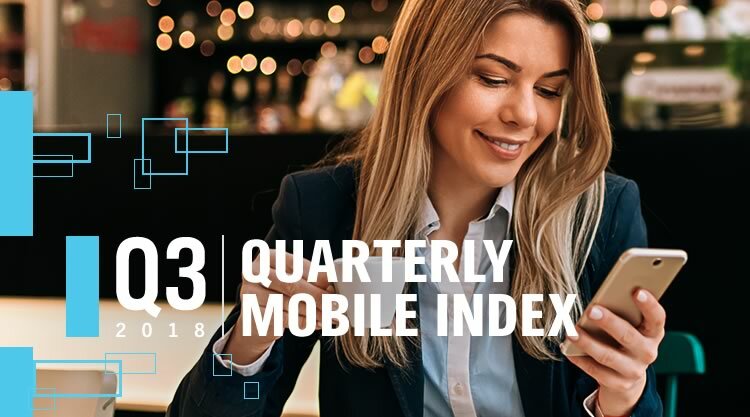 Be sure to check back in a few months for our Q4 2018 Quarterly Mobile Index and full-year look back. In the meantime, please let us know how we can partner with you. “Video Landscape Report,” Interactive Advertising Bureau, May 2018.